In Israel, the negative impact of the judicialization of politics on the Supreme Court’s legitimacy is already beginning to show its mark. Over the past decade, the public image of the Supreme Court as an autonomous and impartial arbiter has been increasingly eroded… [T]he court and its judges are increasingly viewed by a considerable portion of the Israeli public as pushing forward their own political agenda… — Prof. Ran Hirschl, Towards Juristocracy, Harvard University Press, 2004. 3. support of armed struggle, by a hostile state or a terrorist organization, against the State of Israel. — Basic Law Knesset- Article 7A. Elsewhere in his book, Hirschl articulates precisely the process of judicial override of decisions made by elected bodies, as reflected in the verdict to overrule the Knesset’s Central Elections Committee. He writes: “…political representatives of minority groups [such as the anti-Zionist Arab factions and their members — MS] have come to realize that political arrangements and public policies agreed upon in majoritarian decision-making arenas [such as the Knesset’s Central Election’s Committee — MS] are likely to be reviewed by an often hostile Supreme Court. Clearly, the recent ruling of the High Court was the outcome of “minority political groups” inducing review — indeed, reversal — of “majoritarian decisions” by a contrary judicial body. But in several important aspects it was a particularly striking case of court intervention in the democratic process. For while the rationale for barring the anti-Zionists candidates, Balad and Cassif, was, in effect, almost self-evident — and indeed un-denied by them, the rationale for barring the Right-wing candidate, Ben Ari, was largely a matter of inferred interpretation, which was disputed by him. 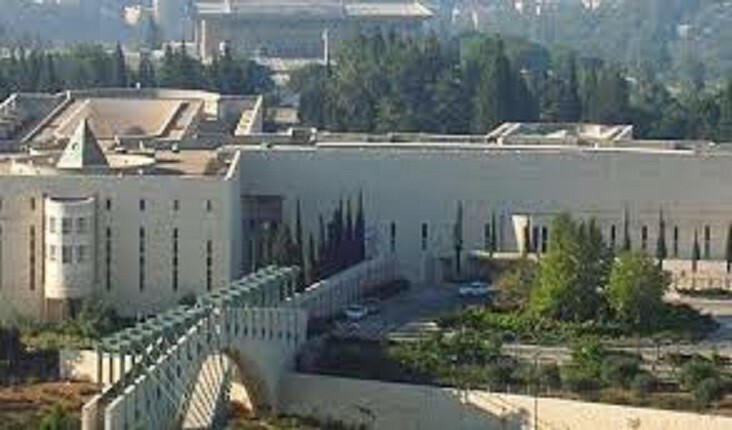 Thus, the Balad platform openly rejects Israel as a Jewish and democratic state, explicitly declaring its aspirations to convert into it into a “state of all its citizens” — which, one might have thought — given stipulation of Article 7A (1) of the Basic Law: Knesset (see introductory excerpt above) — should, on its own, be enough to disqualify it from participation in the Knesset elections. Yet for some reason the Justices of the High Court chose to disregard the unequivocal letter of the law. 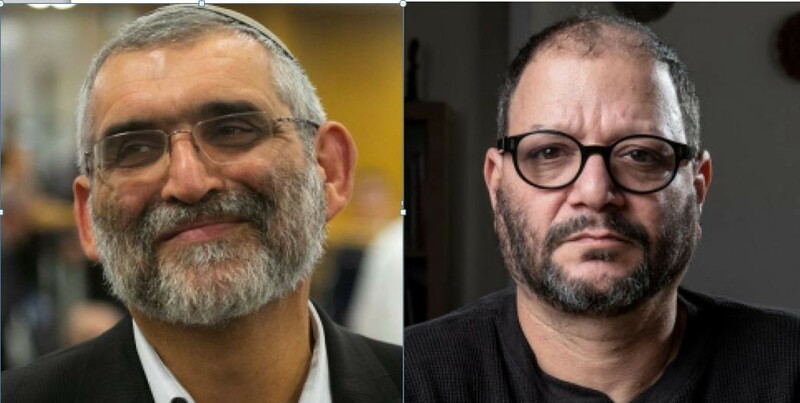 Moreover, with regard to Ofir Cassif, the candidate for the “non-Zionist” Hadash list, it is not only his blatant self-professed anti-Zionism that should have prevented his candidacy, but his support for armed conflict against Israel. Indeed, even the judges — or at least some of them — seem to acknowledge this. 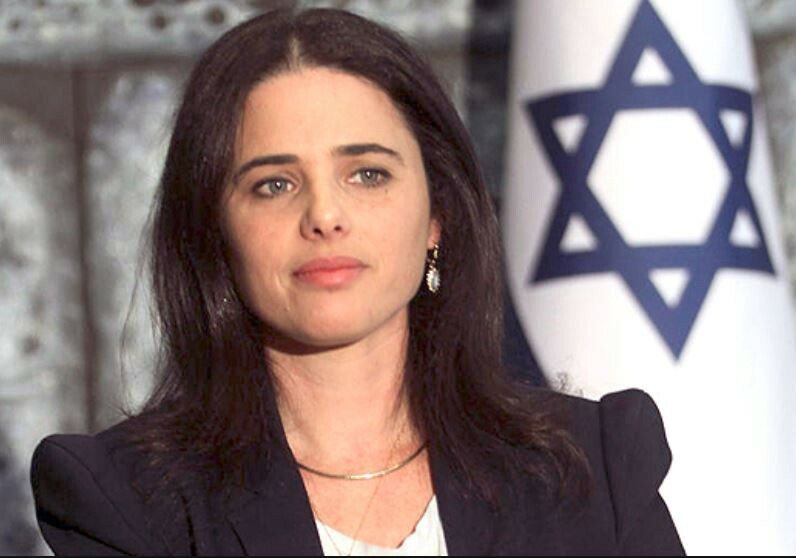 Yet despite these incontrovertible violations of Article 7A of Basic Law: Knesset, the High Court — almost inconceivably — overturned the Knesset Central Elections Committee decision, ruling that Cassif could participate in the upcoming elections. Without going in the debate of whether Ben-Ari — himself of Afghan-Iranian origins — were inappropriate or in poor taste, it does seem a bit of a stretch to brand them as racism — particularly as Ben-Ari has served in the Knesset previously (2009–13) without any charges of racist conduct being brought against him. Indeed, if charges of racism, a crime punishable by up to ten years imprisonment by Israeli law, could be substantiated, one can only wonder why Ben-Ari has not been prosecuted for them!